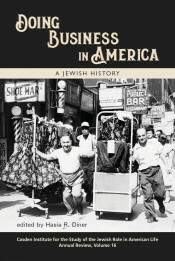 Hasia R. Diner is the Paul S. and Sylvia Steinberg Professor of American Jewish History and the director of the Goldstein-Goren Center for American Jewish History at New York University. The author of numerous books, her most recent works have included Roads Taken: The Great Jewish Migration to the New World and The Peddlers Who Led the Way and Julius Rosenwald: Repairing the World, both published by Yale University Press in 2015 and 2016, respectively. 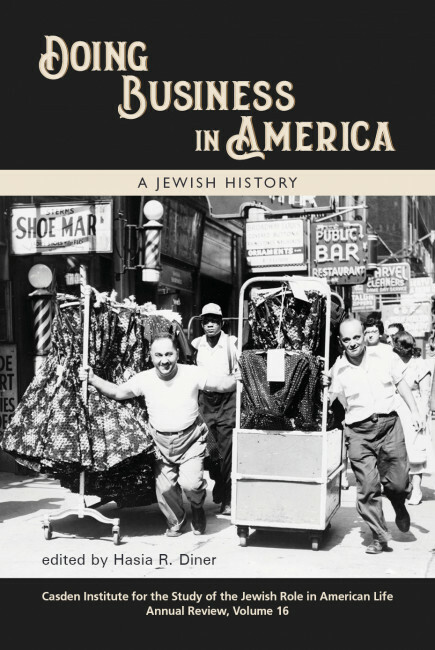 She is a specialist in American immigration and ethnic history as well as in American Jewish history.